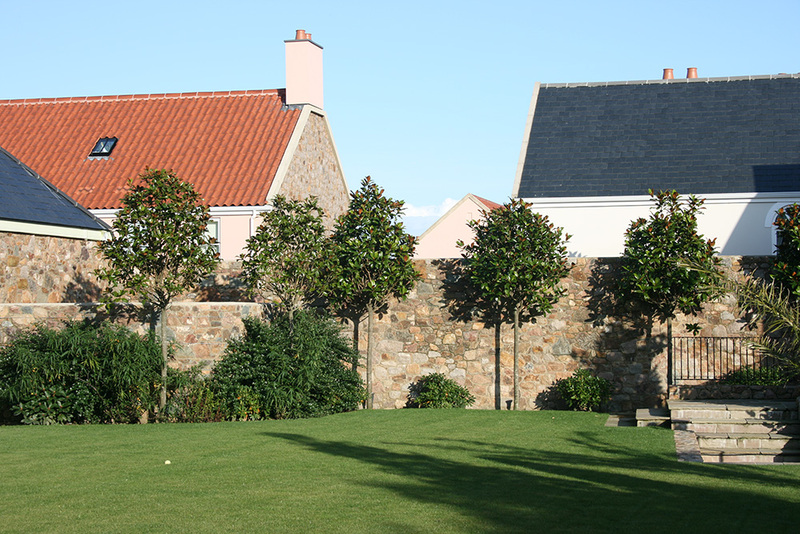 With our island getting more and more crowded and large numbers of houses being built in smaller spaces, our need for privacy is becoming of the utmost importance. 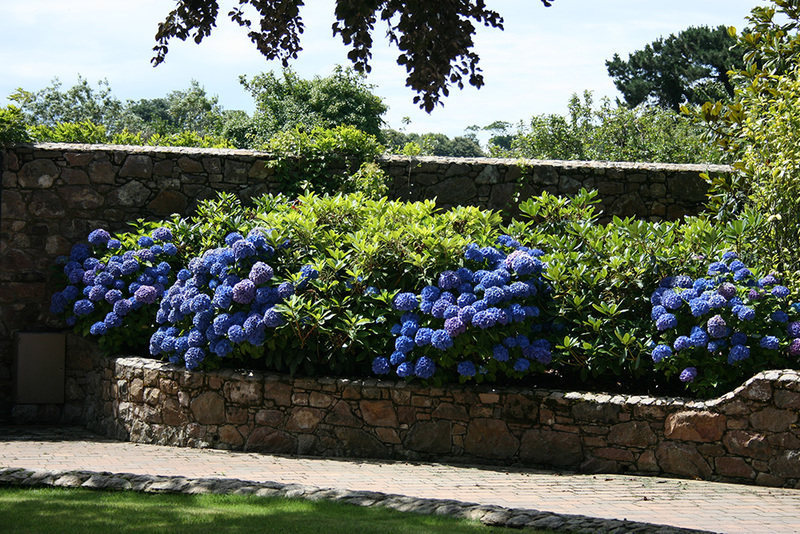 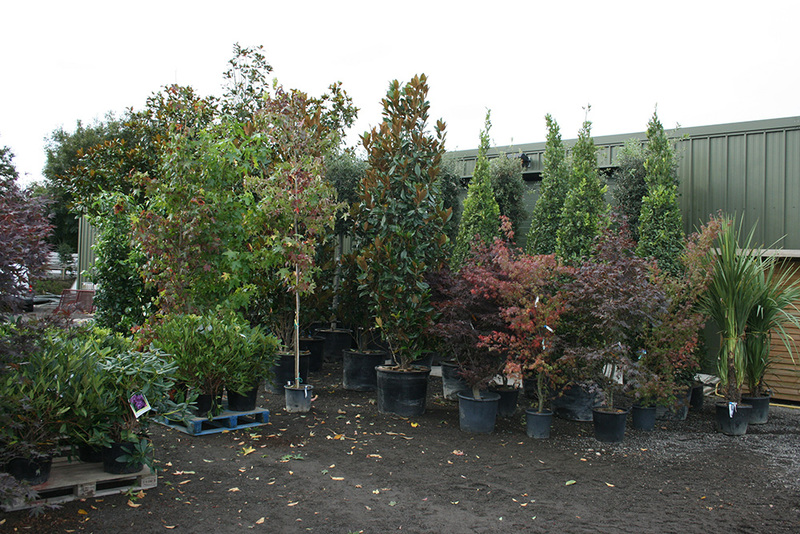 Semi mature and mature trees, up to 30 feet in height, are now being planted to give you that secluded feeling. 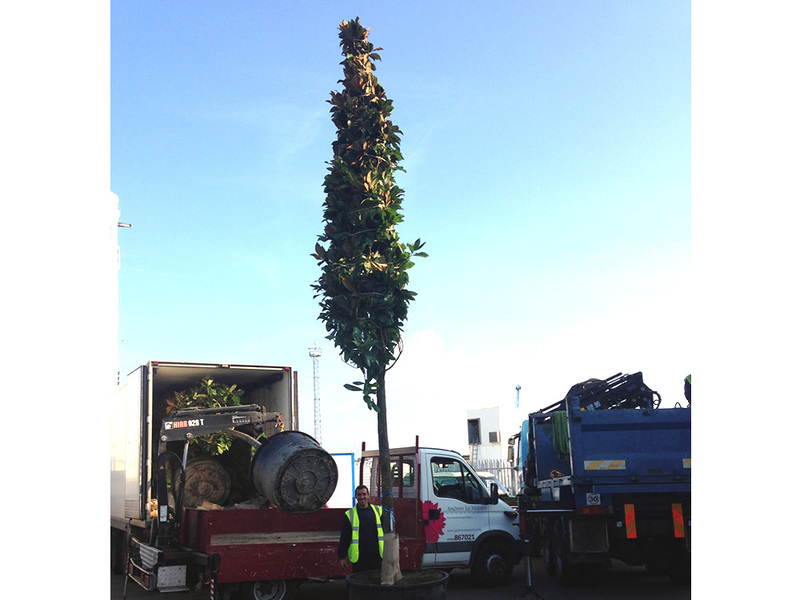 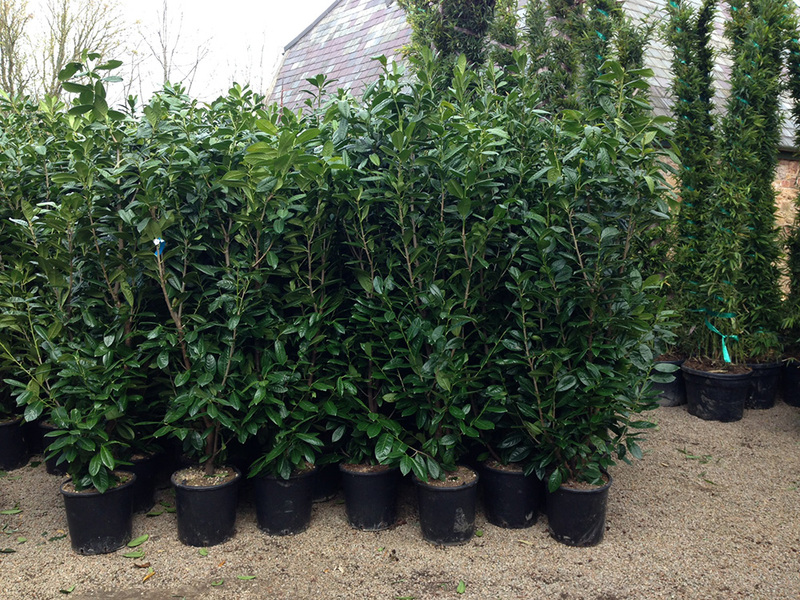 We import only the best quality trees from a specialist nursery in Italy. 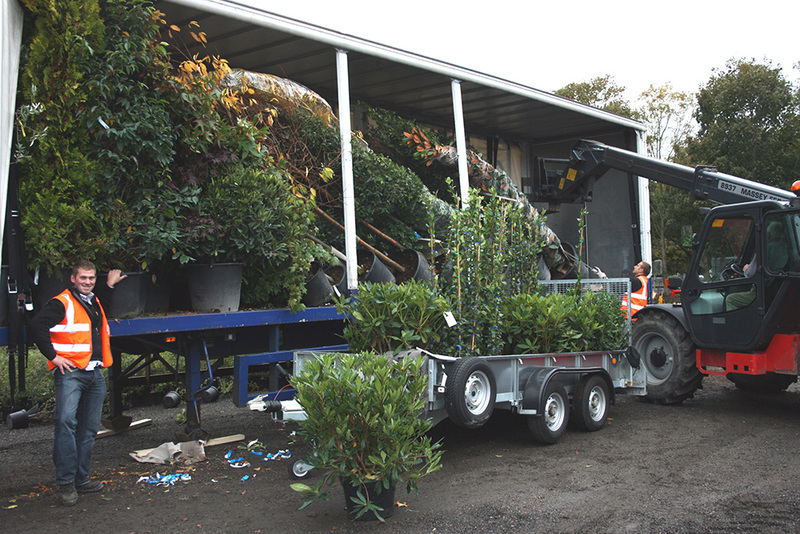 Our staff are fully committed to giving first class care and attention when planting the trees and we supply compost, wood chips, mats, stakes, ties and tree guards for their best possible growth. 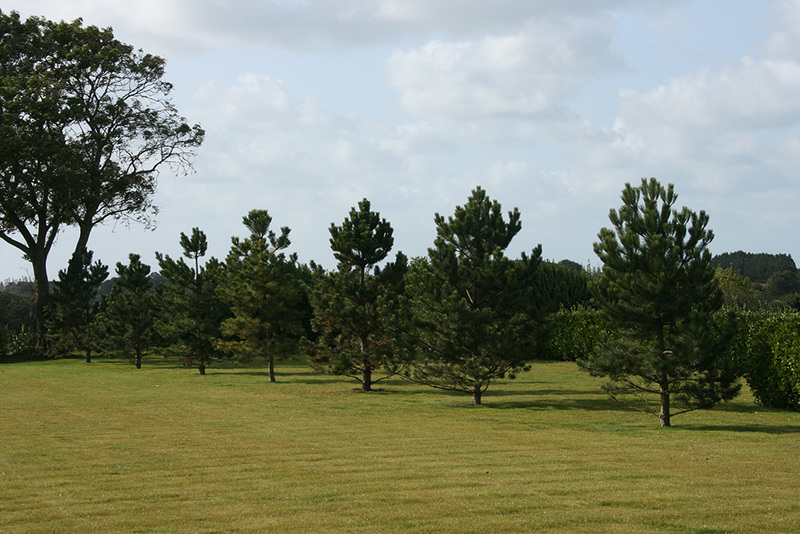 Anchoring systems are also provided to give the larger trees more stability. 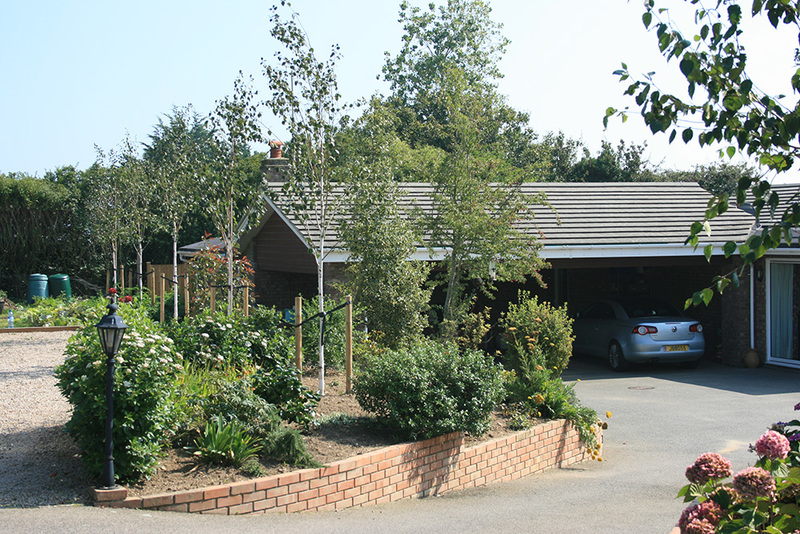 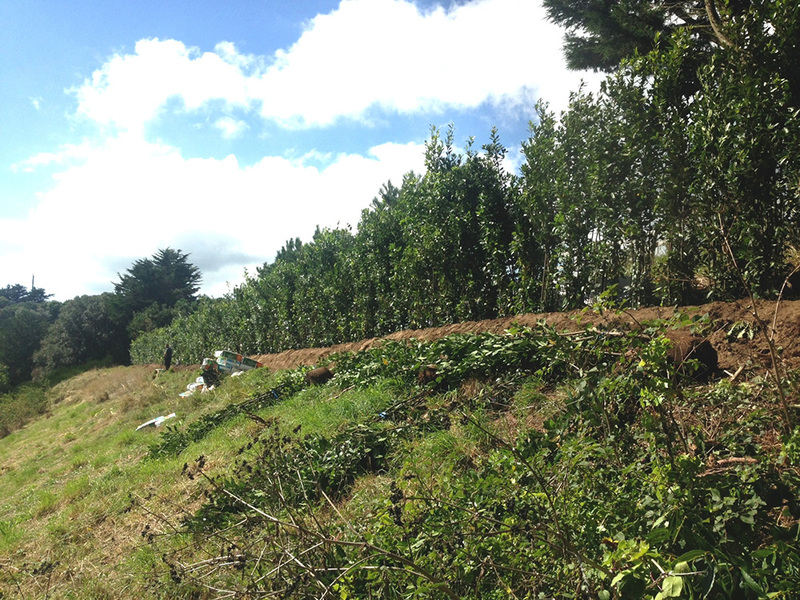 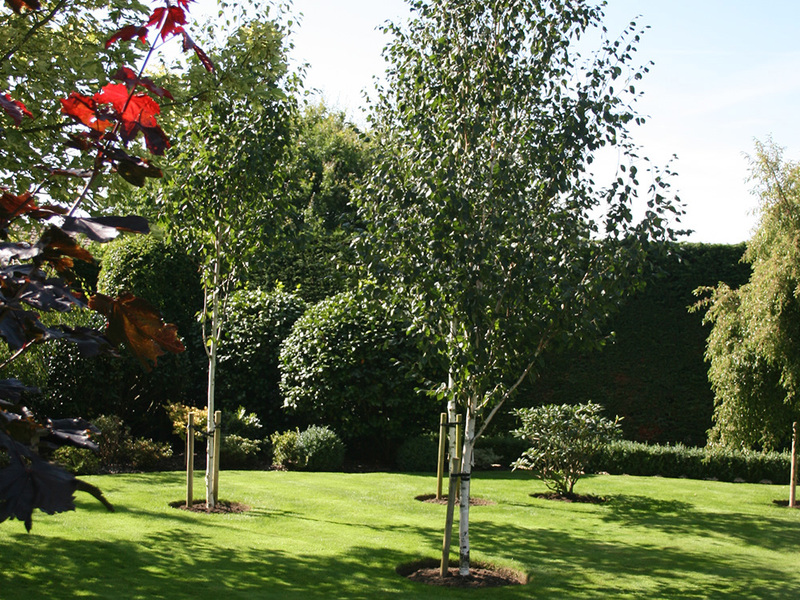 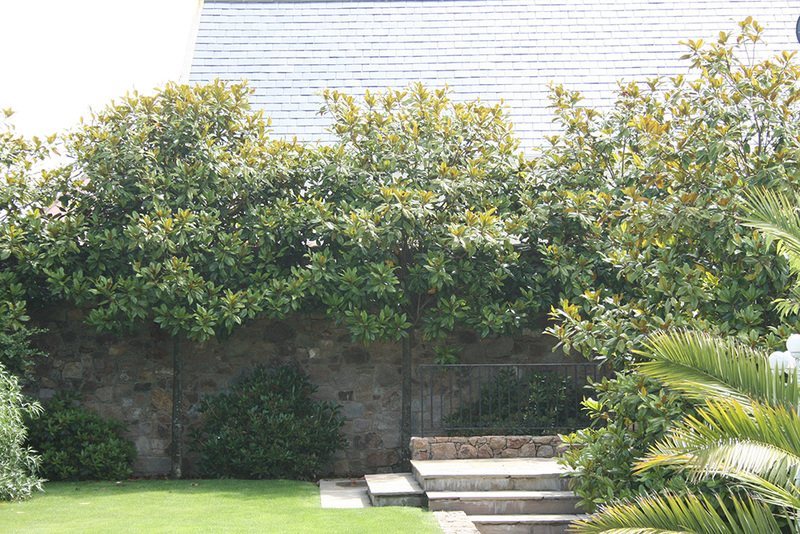 Why spend years eagerly awaiting your trees to grow when we can supply and plant any tree to suit your requirements?